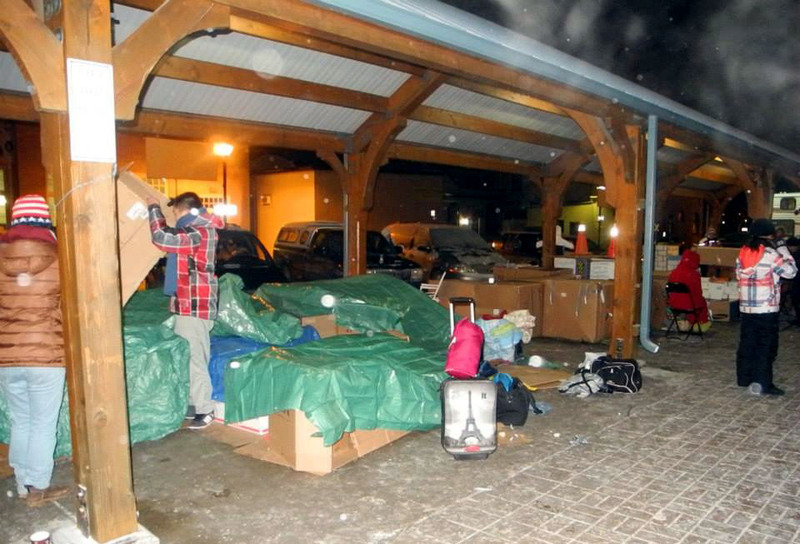 BELLEVILLE ­­­– Statistics from the Homeless Hub in 2010 say that 511 citizens in Belleville were living on the streets and 955 people were at risk of being homeless. Currently, in Belleville, there is no homeless shelter to accommodate some people that are living on the streets. There is one transitional house and seven co-operative houses available for those on the brink of homelessness. These houses typically can accommodate around 40 people at a time. The closest homeless shelter to Belleville is Ryandale Shelter for the Homeless in Kingston. Join us live on March 20 at 6:30 as we discuss homelessness and the importance of homeless shelters in Belleville.